GAZOMAT, a specialist in gas leak detection solutions and services, announced the addition of the GAZOSCAN, a handheld remote methane leak detector (RMLD), to its product line. 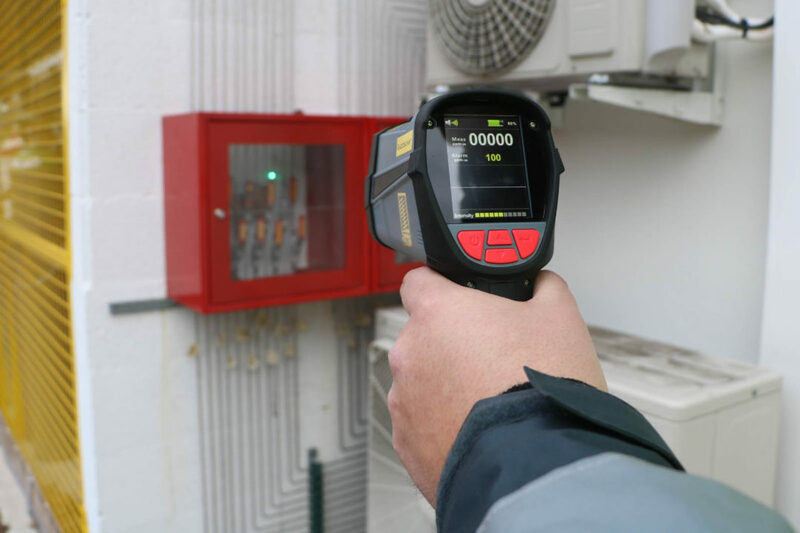 Using laser spectroscopy, GAZOSCAN can detect through glass and up to 50 meters (164 feet) away, making it the ultimate tool for inspections at a distance. “All feedback to date highlight the ease of handling and use of the GAZOSCAN. It has extremely accurate targeting and incredible sensitivity. The GAZOSCAN benefits the user by having the desired target, aim indicator and display screen all within the field of sight,” Christophe Durr, Product Sales Manager, said. With its ultra-compact size (0.7 kg), a response time of 0.1 seconds and a total selectivity to methane, it will effectively support all professionals in emergency response situations. GAZOSCAN can be used for but is not limited to, gas leak inspections of residential buildings and properties, natural gas pipelines and facilities, and gas containers. For more information about GAZOSCAN and to download the product brochure, click here. Retirement time for Claude Prat! 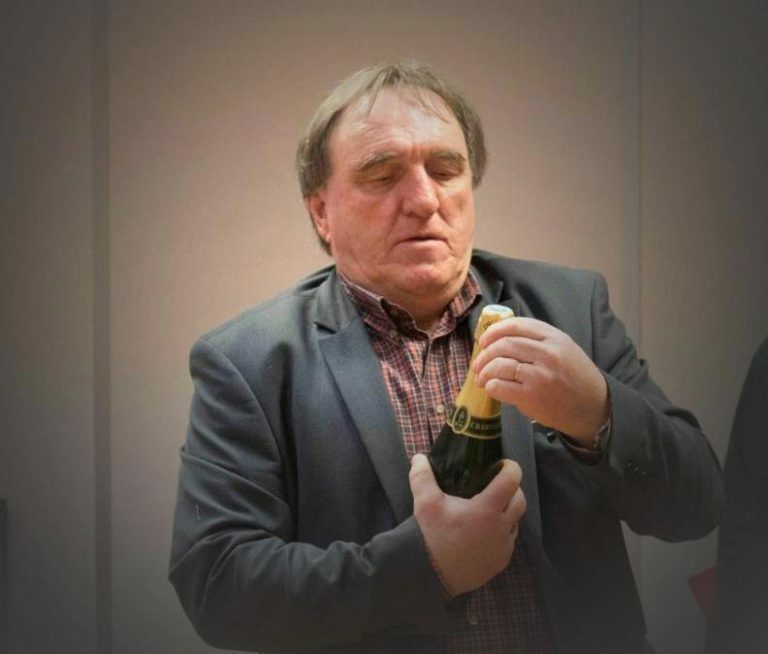 After 10 years of devoted service to GAZOMAT, Claude Prat has retired. Claude's dedication helped GAZOMAT introduce new products and expand to new regions around the globe creating strong partnerships. As a young physicochemical engineer freshly graduated from the prestigious National Higher Engineering School of Chemistry in Rennes, France, (ENSCR), Claude integrated into the gas industry, where he made his career working from technical to top management roles. When talking amongst the GAZOMAT team and questioned about his plans for the future, Claude surprised us all by saying: "I am going to grow vegetables". One thing is for sure: if Claude embarks upon this new activity with the same energy and enthusiasm he showed during his professional life, we may soon find some of his produce in our supermarkets. So be on the lookout! Please join us in wishing Claude Prat all the best in his retirement life, enjoying his family and free time!